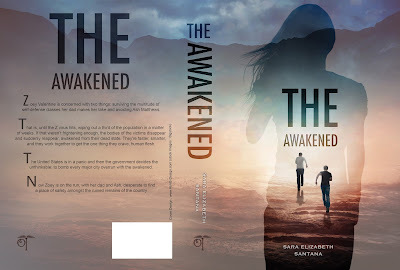 Today, I'm pleased to host Sara Elizabeth Santana and OfTomes as they reveal the cover for The Awakened! This debut novel releases on Dec. 1, 2015 and will be available in Kindle and paperback (Kindle will be available for preorder soon). And good news, you can go ahead and add it to your TBR list on Goodreads now! 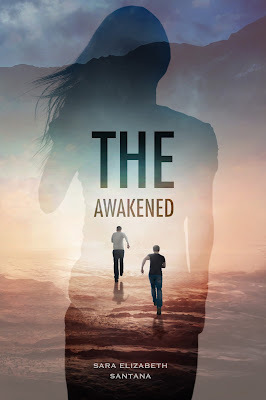 The details on The Awakened! Sara Elizabeth Santana is a young adult and new adult fiction writer. She has worked as a smoothie artist, Disneyland cast member, restaurant supervisor, nanny, photographer, pizza delivery driver and barista but writing is what she loves most. Her first story was written at age nine. 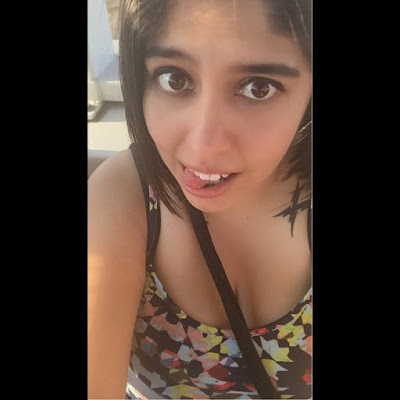 She runs her own nerd girl/book review blog, What A Nerd Girl Says. Her favorite books are a tie between Harry Potter and the Goblet of Fire by JK Rowling and Trickster's Choice by Tamora Pierce. She lives in Southern California with her dad, five siblings, and two dogs. Her debut novel is The Awakened.